A few months ago Activision Blizzard announced that it will be reviving Sierra as a ‘developer-led indie initiative’. 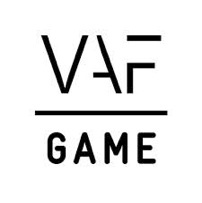 Thanks to the explosion of digital gaming, the publisher has decided to turn its attention to smaller digital games and indie-developers. In the past Activision only focussed on big-budget games like World of Warcraft and Call of Duty. 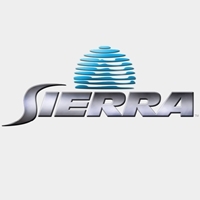 Sierra, originally founded in 1979 by Roberta and Ken Williams, became best known for games like King’s Quest, Police Quest, Leisure Suit Larry and other adventure games. The label has been dormant since 2008 but is finally back on stage. The main fields of focus will be Steam, Xbox Live and Playstation Network. How does this actually work? Sierra will be seeking talented indie developers and help it realize its dreams. Sierra will provide work, support and advice. Last month Geometry Wars³: Dimensions launched and the next title is already in the works: The Odd Gentlemen are trusted with the comeback of King’s Quest, expected to release in Q4 2015 for current and next-gen consoles and pc. Sierra is already actively looking for other interesting indie projects to work with. There are so many old titles which Sierra can offer to be remade, but it is all about matching the right developer to the right IP, so that they can make a brilliant game.